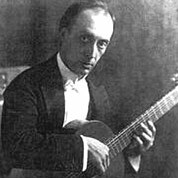 Morel’s musical career began in his native country of Argentina. 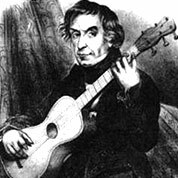 His father taught him the rudiments of classical guitar at age seven. He went on to study advanced guitar at the internationally-renowned Academy of Professor Pablo Escobar in Buenos Aires, and after graduating, joined Mr Escobar in radio and concert performances. 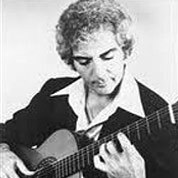 Through his original compositions and arrangements, Jorge Morel has substantially added to the existing repertoire for classical guitar while consistently challenging traditional, technical, and stylistic limitations.